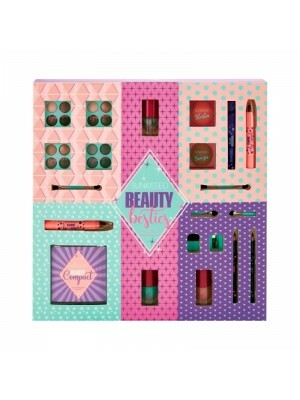 A makeup gift set is the perfect gift for a makeup enthusiast or an inspiring makeup artist. 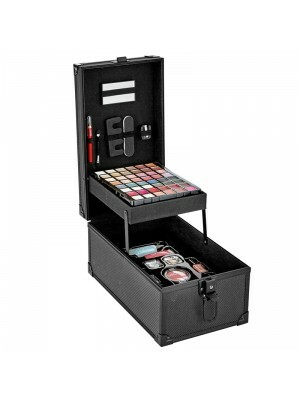 Not only do the cases themselves provide a stylish yet practical way to store your makeup, these sets offer a large variety of different makeup. 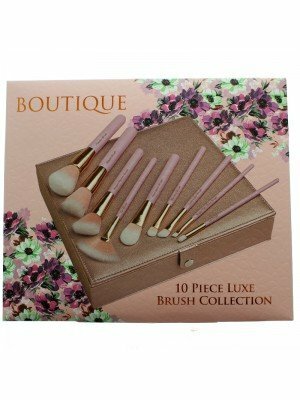 Here at e Apollo we have a large range of different sets to suit everyones makeup needs. 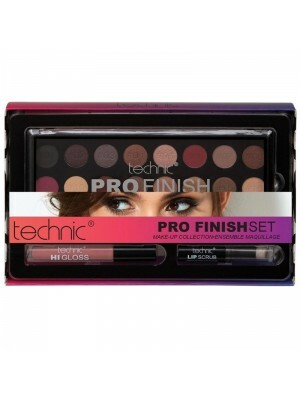 We offer more specific sets including eyeshadow, contouring, and lipsticks sets. We even have many sets which offer products that are suitable for a full facial makeover! Our brands include very well known brands including Technic, Body Collection and La Femme.